Our youth programs are part of Faith Formation which provides opportunities for everyone from children to adults to increase their knowledge of the Catholic faith and be informed parish members. 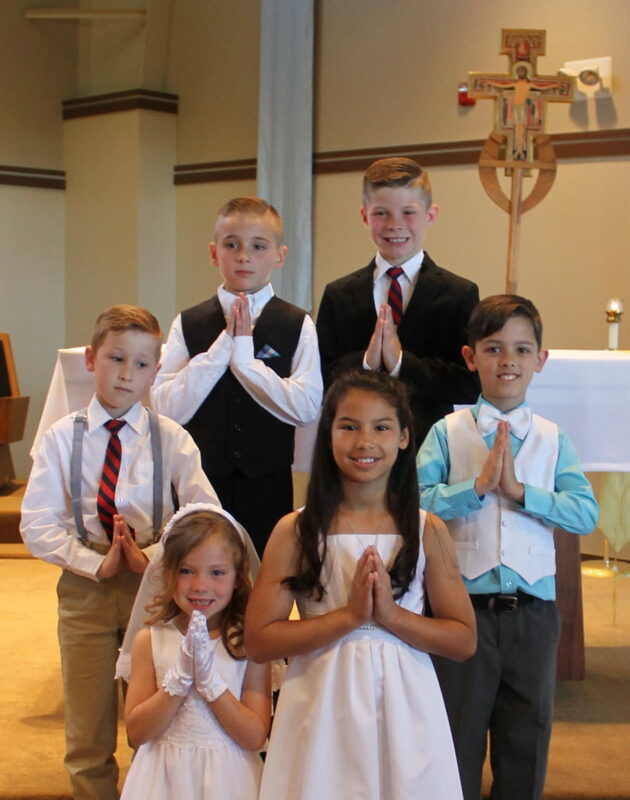 Faith Formation for youth at St. Francis of Assisi Parish, pre-kindergarten through eighth grade, uses the Pflaum Publishing Group Gospel Weeklies program. The program presents the authentic teachings of the Catholic Church through the liturgical life of the Church. It includes active-learning techniques that allow children to participate, learn, and grow in faith and discipleship. The Gospel Weeklies program engages the whole child - mind, heart, body and soul - uniquely guiding children to practice prayer and reflection, through the exploration of the Sunday Gospel reading. Parents are encouraged to use the family materials available on the program’s website. High school youth use a variety of religious texts, the Holy Bible, and the Pflaum Gospel Weeklies. High school students occasionally attend Adult Formation sessions. Students grow in their knowledge of church history, Scripture, Catholic Tradition, and social justice issues. Why should your child be in Faith Formation? Passing on faith to our youth and teaching values that reflect our Catholic beliefs is one of the most important responsibilities of parents and the church community. We believe that faith begins at home and continues to be formed through participation in the sacramental life of the Church, Sunday Worship, service to the parish and the community, and Catholic religious educational opportunities. To give them the opportunity to become an active participant in our church community. Sessions begin in September and end the first of May on Sunday mornings following the 9:30 a.m. Mass. We meet from 11:00 a.m. to noon in the O’Reilly Community Room. Regular attendance is encouraged. 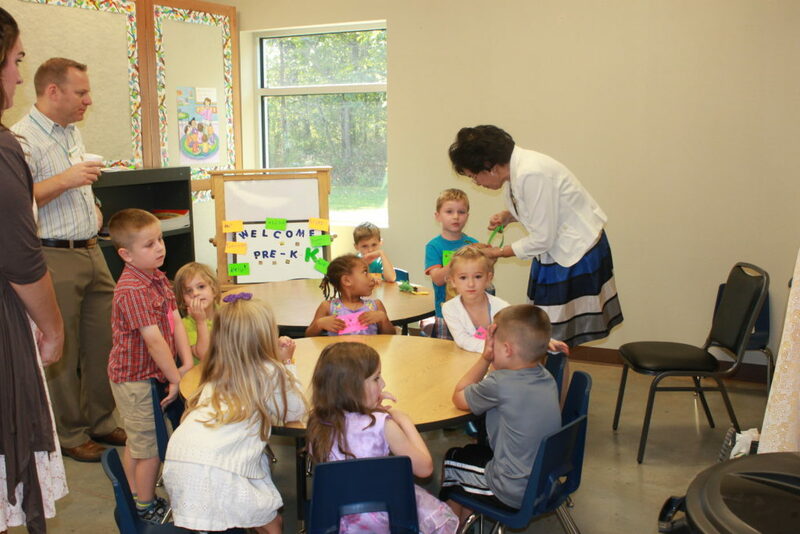 To register your child/children or learn more about St. Francis of Assisi’s Faith Formation sessions, contact the Rick Barnhart, Director of Religious Education, at dre@stfrancisnixa.org. We believe that providing an opportunity for our youth to come together in faith, fun, and fellowship is a vital component to parish family life. Our parish offers a youth program to junior high and high school students with a wide variety of activities and experiences. 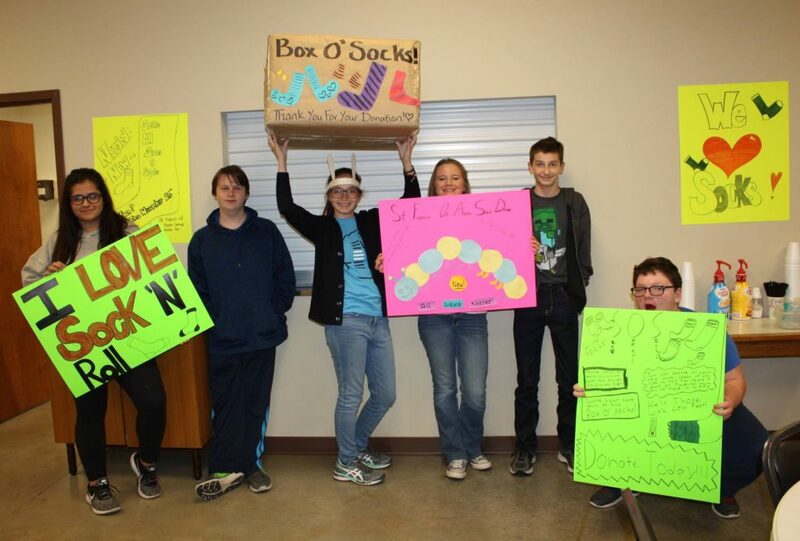 In addition to monthly meetings, past activities have included bonfires, karaoke, nature hikes, service projects, and a number of other events for our youth. Additionally, several diocesan events and conferences are promoted. Interested in teaching our youth? Parishioners are encouraged to get involved by sharing their gifts with the Children's Faith Formation program and Youth Group. Virtus training, the Diocese’s safe environment program, is mandatory for anyone working with youth.